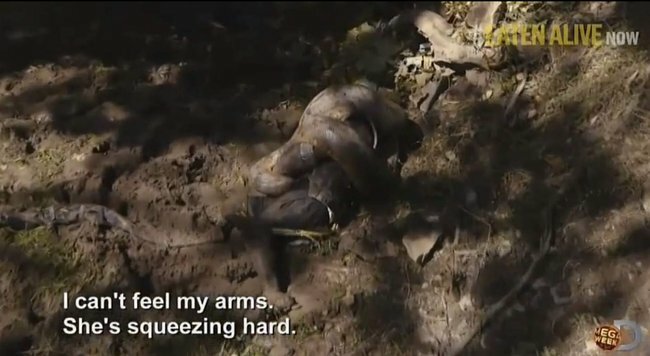 Paul Rosolie eaten alive by an anaconda. Yikes. Being eaten by an anaconda isn't fun. Who knew? 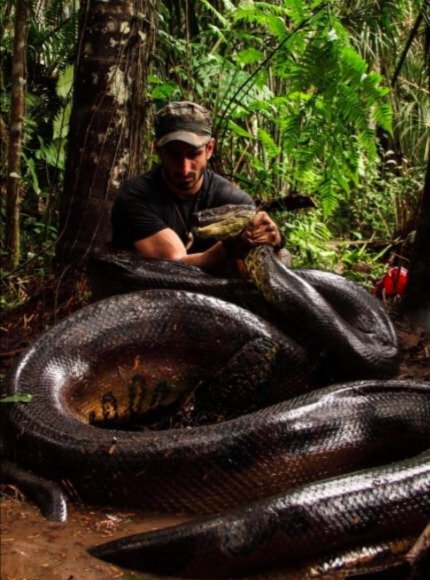 Naturalist and wildlife insane person enthusiast Paul Rosolie wanted to know what it would feel like to be eaten by an anaconda. Yes, we completely understand. We’ve thought about this too, Paul. And our answer was BLOODY NO THANKS. 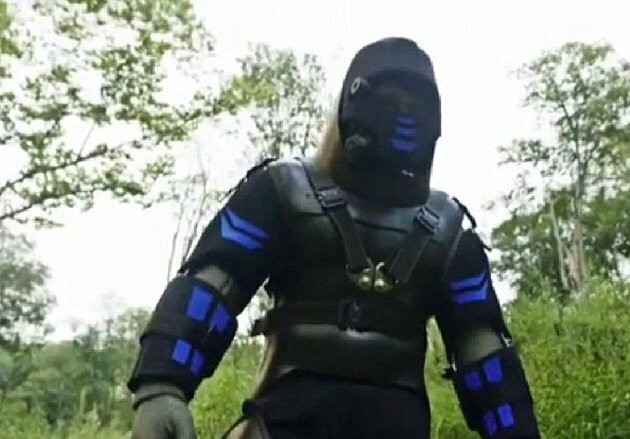 Rosolie, a Bear Grylls-wannabe apparently donned a ‘crush proof suit’ and enticed an anaconda to eat him (yes, that sentence). 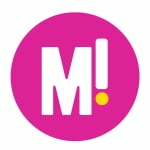 The result was aired on the Discovery Channel yesterday. And let’s just say it was a lot less than promised. In short, what happened was this: the 27-year-old said the six metre snake (let that sink in) beat the “sh*t out of him” during the stunt. He says he hasn’t yet fully recovered. 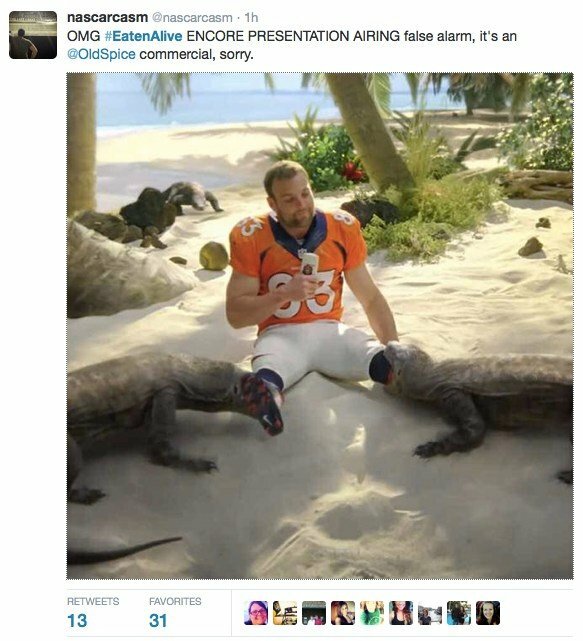 Not surprisingly there has been a wave of outrage around the globe at the discovery that eaten alive did not actually end in a man being #eatenalive. And now for the moment you’ve all been waiting for – exclusive pictures of a man almost, sort-of, not really being half-eaten alive but an anaconda. For anyone looking to try this at home, here is how to make a “crush-proof” suit. (Note: may not actually be crush-proof). For everyone else, avoid those pesky anacondas today. Think of your arm sockets.